His second film as a director, Us, brought in $71 million during its debut weekend of March 22-24. 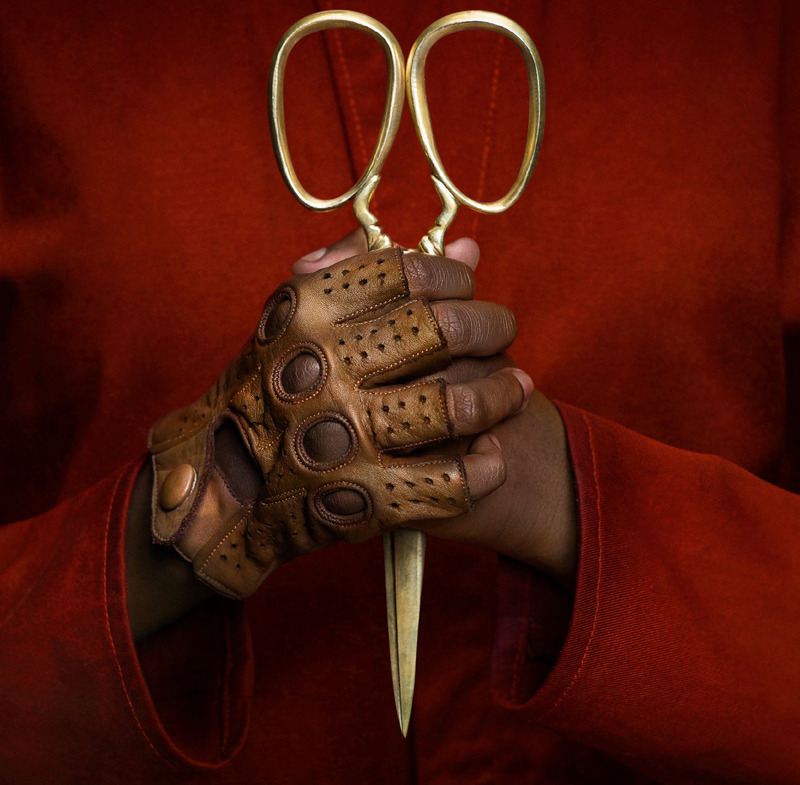 The much-anticipated thriller also scored a 94 percent on Rotten Tomatoes, falling just short of Peele’s first groundbreaking film, Get Out, which tallied a near-perfect 98 percent. After the release of the thriller Get Out in 2017, audiences worldwide left movie theaters confused, scared and thoroughly impressed with Peele’s writing, producing and directorial debut. If you haven’t seen Get Out and Us yet, here is your official spoiler alert. Peele’s lengthy career as a comedian left movie-goers unsure of what to expect with the premiere of Get Out, but many were not disappointed with the outcome. The use of suspense and symbolism to set the scene and create deeper meanings behind the action has catapulted Get Out, and now Us, to overwhelming success. In the opening scene, viewers are introduced to young protagonist Adelaide, in a flashback to 1986, where she is playing carnival games at the Santa Cruz pier with her parents. There is blatant tension between her parents who seem to be constantly fighting in a loveless marriage. This causes Adelaide to wander to the beach and eventually into a funhouse on the edge of the sand. After entering the house, Adelaide gets trapped in a mirrored room, and is terrified when she’s confronted by her doppleganger. She manages to find her way out of the funhouse, but is traumatized after her experience. Her parents express their concerns to a counselor after realizing Adelaide isn’t speaking or showing any emotion after this incident. Fast forward to the present day, Adelaide and her family visit her childhood beach home back in Santa Cruz. From the car ride to the arrival at the house, Adelaide is visibly uneasy and anxious about their summer trip, assumably stemming from her life changing encounter as a child. When her son wanders away at the beach, Adelaide’s anxiety begins to escalate, eventually forcing her to tell her husband a shortened version of her past trauma. She explains that she thinks the girl she saw in the funhouse has been following her her entire life and is just around the corner waiting to attack her. Immediately after telling her husband her fears, the electricity goes out and the action begins. The family of four is greeted by their doppelgangers, dressed in red jumpsuits, who break into their house and try to kill them. The leader of the doppelganger family is Adelaide’s double, Red. In an eerie and croaking voice, Red explains that they are part of the tethered – a population of doppelgangers that live in underground tunnels and suffer because they are forced to live meaningless, unhappy lives as the shadows of their counterparts aboveground. Red concludes her story by recapping her plan that is now being sprung into action – to lead the tethered population out of the tunnels and above ground to kill their doppelgangers. Like Get Out, Us is sprinkled with Easter eggs and symbolism that require you to think critically as an audience member. Get Out’s blatant big-picture themes such as racism, slavery and the relationship between white America and black America due to systemic oppression of people of color push the narrative and reality that Peele was portraying. While the majority of white Get Out viewers may have initially thought that the auction and brainwashing of black individuals was exaggerated, American history tends to omit the fact that slavery was abolished just before the 1900’s. People of color are still being oppressed by the systems put in place after the “end” of slavery. Peele uses the tethered counterparts in Us as well as mention of the Hands Across America 1986 event to represent greater issues in our history and society today. Red’s explanation of the relationship between the individuals in the tunnels versus their above ground counterparts is a reflection of marginalized populations in today’s world. It also reflects their inability to succeed, due to essentially beginning life at a disadvantage beyond their control. This can also be reflective of the fear of the “other” that many people in today’s world have about people different from themselves. The Hands Across America foreshadowing inserts a movement from 1986 that was created with the intent to raise money for homeless individuals by creating a human chain across the U.S. This failed due to the fact that there are inevitable terrain obstacles that were unaccounted for, and organizers ended up barely breaking even with the money raised. Referencing this movement could be interpreted as overall ignorance and blindness the majority of Americans have about social injustices and oppressed groups. It wasn’t until the issue became exponential that privileged individuals decided to try to help, and their efforts came up short, essentially leaving with an “oh well, we tried” attitude. Us also ends with aerial shots of the tethered successfully holding hands across the country, completing the narrative that oppressed groups of people can and will be successful if given equal opportunities. While Get Out didn’t feature jumpscares and was more of a psychological thriller than horror, Us proved itself different from its comparative counterpart, including more blood, guts and terrifying noises that may echo in your dreams the night after you see it. Regardless, both films are cinematic masterpieces and symbolic gold mines in their own ways.